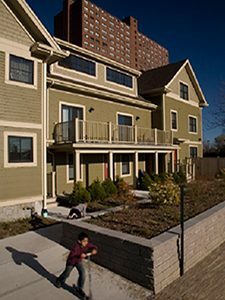 A Secure Home… JAS increases housing stability and options for low- to moderate-income individuals and families. JAS is a responsible developer and owner of quality affordable housing and works to preserve these important assets and expand housing opportunities. JAS helps families stabilize their housing and assure safe, long-term housing security. 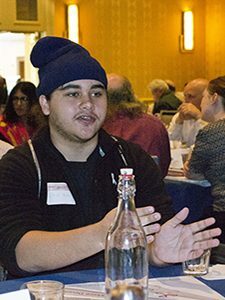 A Sustaining Career… JAS builds economic resiliency and mobility for low- and moderate-income individuals and families by helping develop marketable skills and access career opportunities to attain economic stability and build a better future. An Engaged Community… JAS expands leadership opportunities and community engagement for low- to moderate-income individuals and families, and empowers people to use their voices and capabilities to strengthen their communities.